Saranac Partners is delighted to announce the appointment of Riccardo Pavoncelli to the Board as a Non-Executive Director. 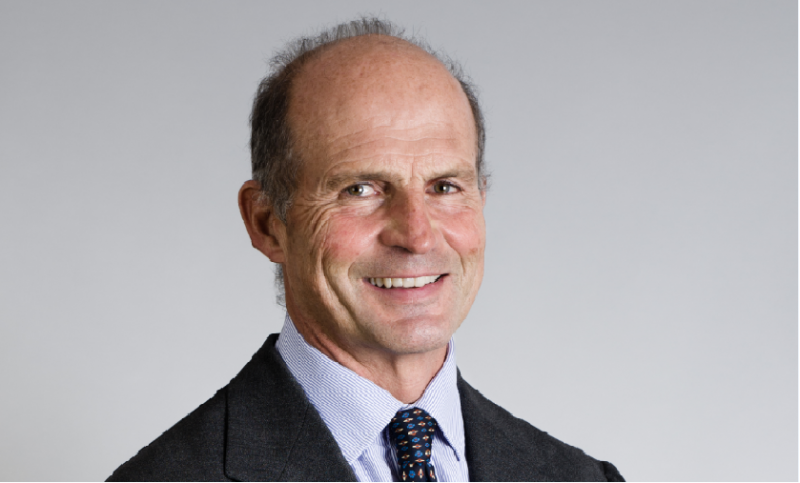 Mr Pavoncelli brings considerable experience and track record in capital markets and investment banking. He spent 17 years at Morgan Stanley in a variety of senior roles including Head of European Debt Capital Markets, Head of European Media Group and Head of Investment banking in Italy. He joined Lazard in 2005 where he worked on cross European mergers and served as Chief Executive Officer of Lazard Italy. Tanvi Davda, Managing Partner at Saranac Partners commented: “Riccardo has an exceptional level of financial markets experience and insight and I’m delighted that he will be joining our Board. We look forward to working closely with Riccardo as we continue to build our unique proposition and grow client assets, which are now in excess of £1 billion.